Since 1956, Mike’s Septic & McKinley Sewer Services has been providing the Prior Lake, MN area with invaluable septic service. We are a family owned and operated company that takes pride in the work that we do and the relationships we build with our customers. 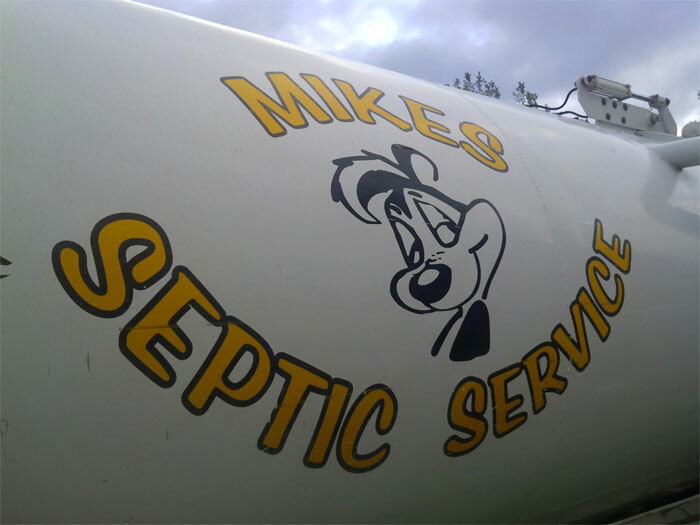 If you are in need of affordable, highly experienced and customer service-oriented septic pumping in Prior Lake, MN, then you need look no further than Mike’s Septic & McKinley Sewer Services. For 60 years now, we have been the leading name in all things septic in the greater area, and we have built a strong reputation for friendly and reliable service. As a family owned and operated small business, we strive to make each customer feel respected and well taken care of, just like a member of our own family. We are a local, family-owned and operated small business in Prior Lake, MN. We offer a wide range of effective and helpful septic services, from repairs to installations. Our family has been serving the Prior Lake community since 1956. We are fully licensed, and have an A+ rating from the BBB. Our septic service rates are among the best in the area. There is a long history of septic services in the McKinley family. It all started back in 1956 when John and Delores McKinley’s own septic system needed pumping. John McKinley was charged $30.00 for the service and he thought to himself “this might be a good business to get into.” That is when they found themselves in a new business venture. Nearly 60 years later family participation is now marked with the fourth generation. The septic system business has changed over the years and we have kept pace with current requirements. Permits, special licensing and continuing education are all part of keeping this service available to our community and those neighboring. We look forward to working with you.